RidgeAir was formed in 2007 by Marlborough businessman Norm Clifford and has, for some years, been fronted by chief pilot Ross McCullum. Ross has been flying for the last 20 years and holds an Airline Transport Licence with in excess of 10,000 hours flying time on. 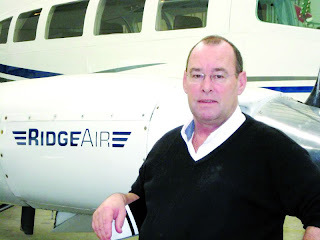 Before joining RidgeAir he had had 10 years as an airline pilot with a regional airline in Australia on SAAB 340s and Metroliners. The company is based at Blenheim’s Omaka airfield but also operates from the larger Woodbourne airport. In October 2007 the company commenced helicopter operations with Robinson R44 Clipper ZK-HDD (c/n 299). A Hughes 369D “500D” ZK-HJF (c/n 510963D) was added to the fleet in September 2008 and the company has also used Hughes 369D “500D” ZK-HOI (c/n 510963D) from November 2011 to February 2013. The helicopters have been used for agricultural spraying and fertilising, fire fighting and lighting, thermal imaging, frost fighting and fruit drying, aerial lifting, power line work, hunting and fishing positioning, remote site access and scenic flying. The helicopters are currently operated for RidgeAir by Tasman Helicopters. In December 2010 RidgeAir took over Ray Patchett’s Patchett Ag-Air and their Gippsland GA200 Fatman ZK-MAW (c/n 200-9721). 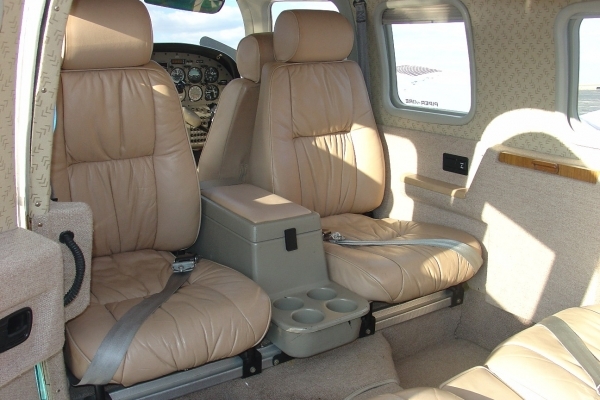 The company quickly diversified into air charter and multi-engine training with the purchase of Cessna 402C ZK-VAD (c/n 402C0076) in February 2008. The Cessna 402 was previously operated by Vincent Aviation. After its purchase RidgeAir upgraded its cabin appeal with new leather seats sound proofing and new avionics. 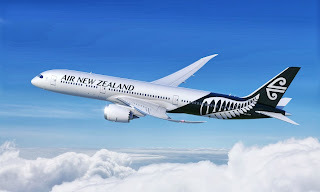 The addition of the twin was precipitated by Norm Clifford’s frustration of “booking and missing inconvenient scheduled flights with regional airlines.” He wanted the ability to juggle schedules in line with his business needs and saw the opportunity to offer corporate travel for others in the same situation in the Nelson/Marlborough regions. A later acquisition was Piper Pa34-220T Seneca IV ZK-BJM (c/n 34-48048) which arrived in November 2010. Both twins are equipped with modern auto pilots, radar, GPS and avionics and are capable of the latest Performance Based Navigation (PBN). 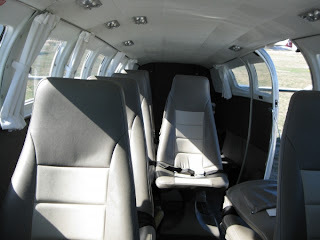 In addition to the air charter work the twins are engaged on photography and filming work, advanced multi-engine instrument training and two crew airline training and In Command Under Supervision (ICUS) training. 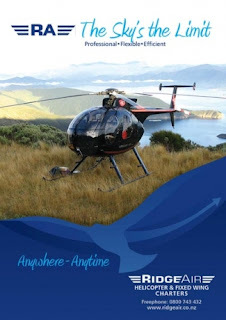 RidgeAir has CAA accreditation, Part 135 “Air Operators Certification” for fixed winged aircraft while Tasman Helicopters, which operates the helicopter services also has Part 135 Air Operator Certification. 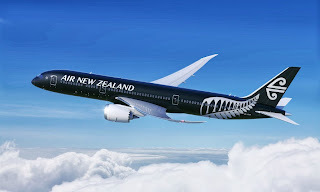 In May 2013 RidgeAir announced they are operating Monday and Friday return flights between Blenheim and Christchurch to help people do business in Christchurch. Flights depart Blenheim on Mondays and Fridays at 7am and arrive in Christchurch at 8.10am with the return flights departing Christchurch on Mondays and Fridays at 4.30pm arriving in Blenheim at 5.40pm. 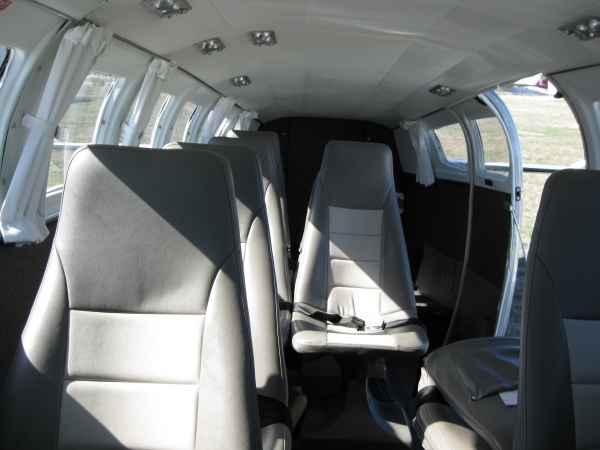 The flights require a minimum of one passenger to operate. These flights did not seem to operate on a regular basis. 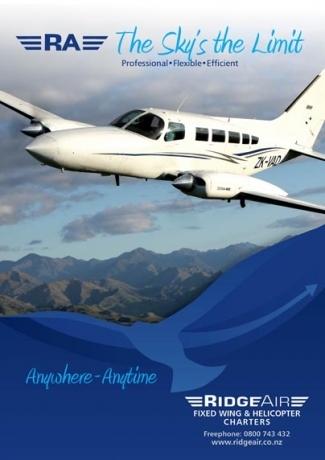 Following the Kaikoura earthquake in November 2016 Ridge Air commenced working with Air Kaikoura and the Kaikoura Aero Club to provide air transport services into and out of Kaikoura since the recent earthquake. In November 2017 Piper PA31 Navajo ZK-LWN was added to the fleet. AVIC Xi'an Aircraft Industry (Group) Company Ltd. (XAC), AVIC International and Tonga signed on the first MA60 aircraft delivery certificate on June 26. This is the first time that MA60 has been delivered to an Oceania country. The aircraft delivery certificate was signed by Party Secretary of XAC Song Shuiyun, Party Secretary of AVIC International Zhang Guangjian and Tonga's Ambassador to China Siamelie Latu. The MA60 order was signed in March 2013. Song said at the delivery ceremony, the delivery acceptance of the MA60 has been accomplished through the joint effort of both parties, making a good start for their cooperation. The MA60 will bring comfort and convenience to the people in Tonga for its excellent performance, he added. Meanwhile, it will enhance the cooperation between Tonga and China in the air travel field and deepen the friendship between the people in the two nations. 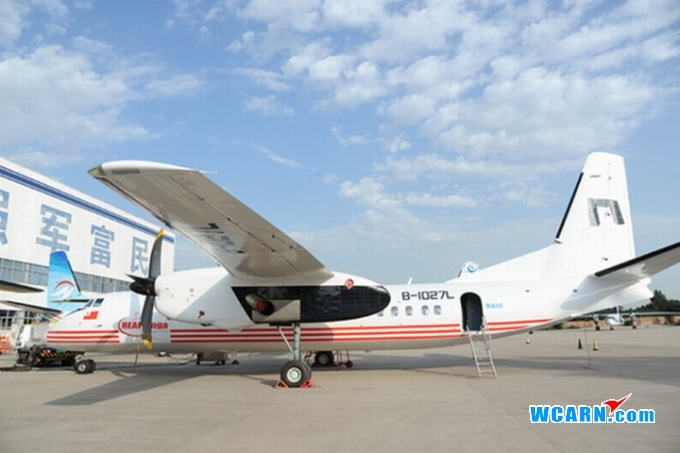 Latu appreciated AVIC International and XAC's effort for the delivery of their first MA60. He said the delivery of the MA60 marks a start of the two nations' cooperation in the aviation field, which will help Tonga integrate into the world aviation industry chain. He expects the MA60 aircraft to create more value for the airlines in Tonga for its good performance. The delivery will expand the influence of the MA60 in the South Pacific region, said the Ambassador. Tonga, officially known as the Kingdom of Tonga, is a Polynesian sovereign state and an archipelago comprising 176 islands with a surface area of about 750 square kilometers scattered over 700,000 square kilometers of the southern Pacific Ocean. Tonga established diplomatic relations with China in 1998. While most of the country had battened down the hatches on Saturday, Tauranga was bathed in glorious weather and four of Sunair's sun-worshipping Aztecs were enjoying the day free of covers. Thanks to Sir Minty who captured the line-up on 22 June 2013. 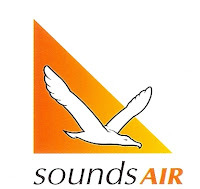 Sounds Air often put nice comments about there passengers and staff on their Facebook site... In a world where we increasingly tend to criticise or find fault it is a nice change. 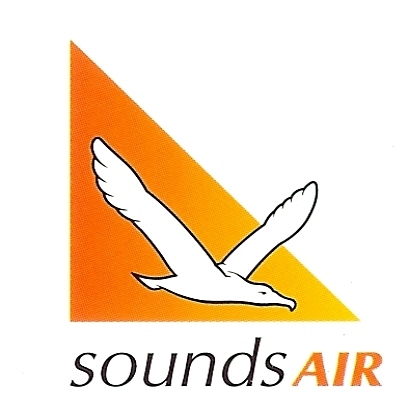 Well done Sounds Air! Sporting what will be a temporary colour scheme... newly painted Airbus 320 ZK-OJC on approach to runway 23 on 23 June 2013. While OJC was landing Airbus 320 ZK-OJQ was on push back before taxiing to A1 for departure. 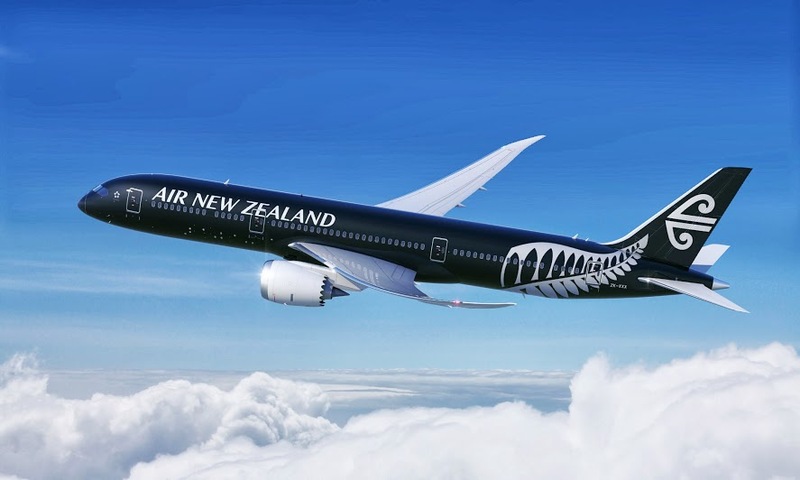 A preview of the fern on Boeing 777-300 ZK-OKQ. Mount Cook Airlines/Air NZ Link's ATR 72-600 was also in Auckland today. 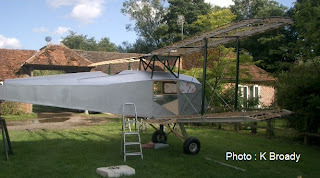 I am rebuilding AGM and hope to have it flying next year, it has been a long project for various reasons. I hope the wings and tail surfaces will be finished by the end of the year, we have started to cover them using Irish linen like original, and are planning on final assembly next year some time, AGM is in the UK as I was living there when I first started to rebuild it, and decided to leave it there until it was finished. I intend to bring it back to NZ. I decided to paint it in a standard DH Fox Moth scheme as the NAC one was not to inspiring and ADI was already in the Orange scheme. I have been at Emirates for over 12 years now, that is one of the reasons the Fox has taken so long to finish. I am on the Boeing 777 fleet. 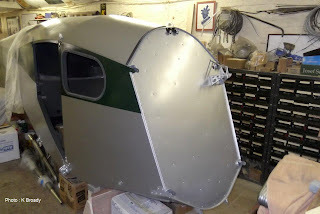 I haven’t flown a light aircraft in years so when I get the Fox finished I will have to get lessons to learn to fly again. 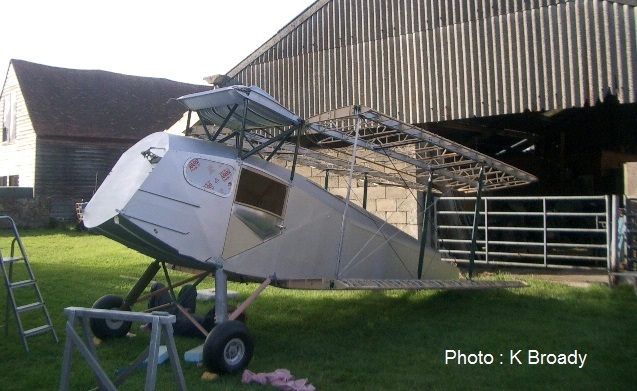 I am not sure but I may fly the Fox in the UK first before bring it back to NZ, depends on how hard it will be to register it in the UK. Many thanks Bruce for these magnificent photos and write up. I'm sure that like me there will be a lot of people looking forward to seeing AGM take to the skies again.